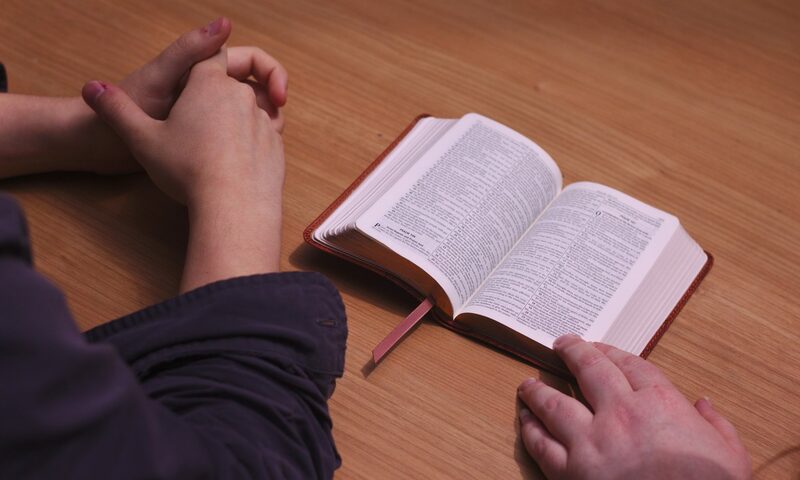 Over the course of Lent, morning prayers will included texts and prayers from the Revised Common Lectionary. Our primary prayer is that God would guide us through the season of Lent in such a way that we might become ever more aware of our constant need for Easter. Join us on Mondays at 8:30 at Chapel on the Ave.